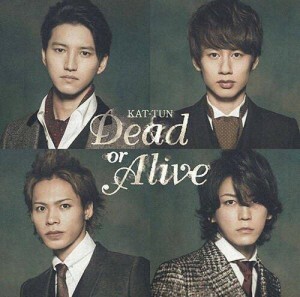 Lyrics, music and arrangement of “Dead or Alive” is by Jovette Rivera and Maiko Kawabe Rivera, the couple who are also responsible for KAT-TUN’s past album highlights (PHOENIX, MOON, 1582, TABOO, Water Dance). 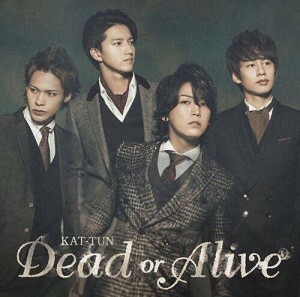 It is the first time their track is used as KAT-TUN’s A-side single. The song is described as a hard tune which depicts the paper-thin extremity between life and death as geniuses put their intelligence to the test for this dramatically impactful and large-scale game. 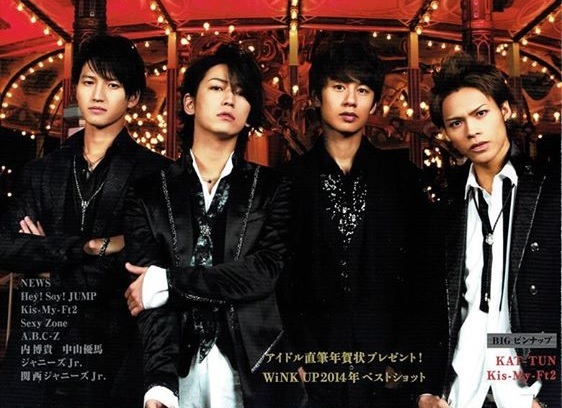 This work shows how KAT-TUN continues to dig even deeper as they mature. 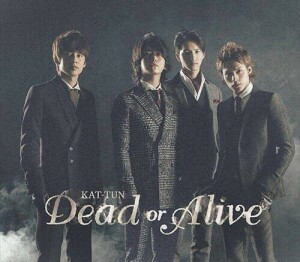 Prior to the release, KAT-TUN will be holding their Countdown Live/ come Here Tour at Kyocera Dome on December 30 and 31. Check out their new song below!